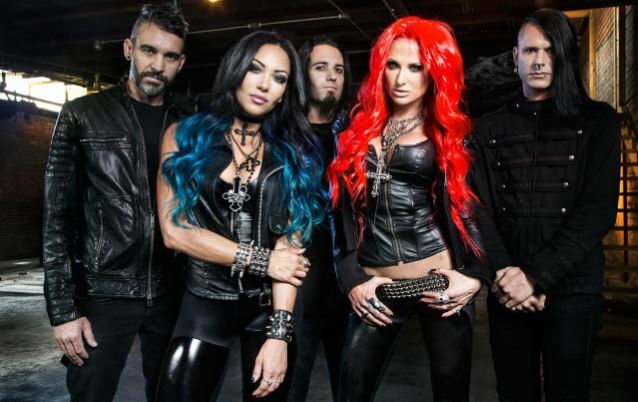 "Never Go Back", a brand new song from Los Angeles-based metallers BUTCHER BABIES, can be streamed below. 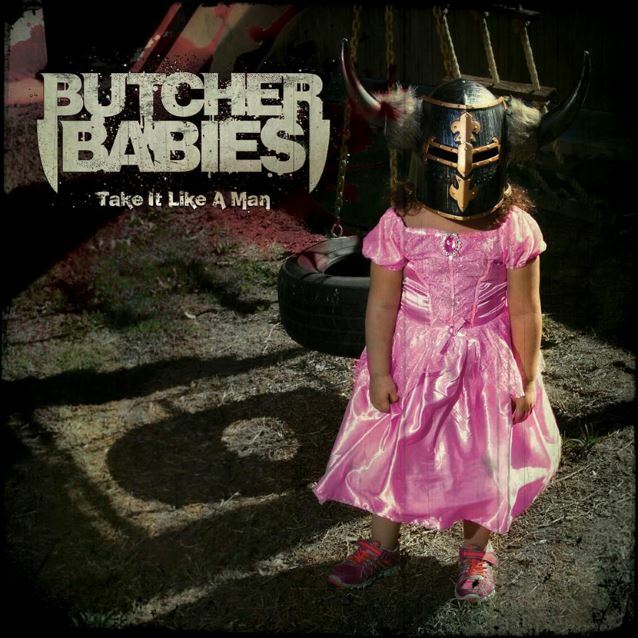 The track is taken from the band's sophomore album, "Take It Like A Man", which will be released on August 21 via Century Media. The CD was produced by Logan Mader, who has previously worked with FIVE FINGER DEATH PUNCH, DEVILDRIVER, CAVALERA CONSPIRACY and GOJIRA.